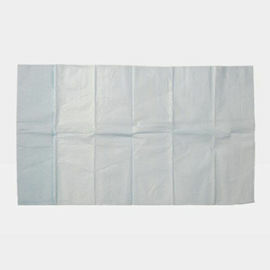 Ply:1ply paper + 1-ply PE Film; 2-ply paper + 1 ply PE Film etc. Color: color : white ,yellow. pink, green, blue etc.